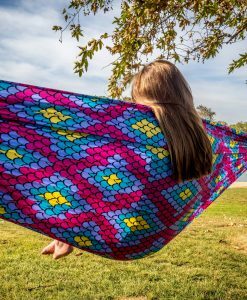 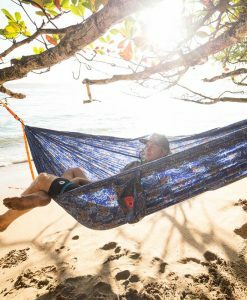 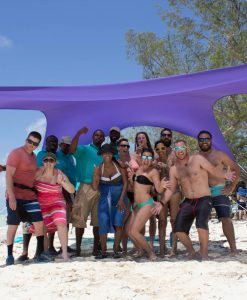 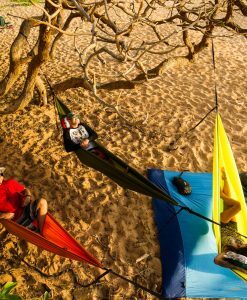 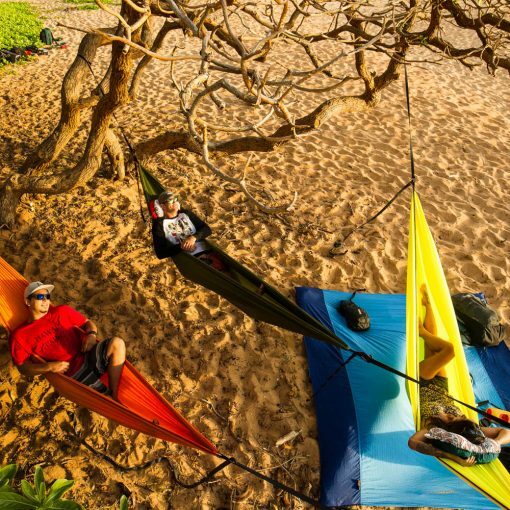 This 100% parachute nylon blanket is great for outside lounging on the sand, grass and everywhere in between. 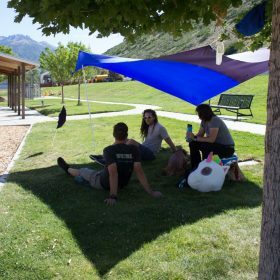 The versatility of the blanket is endless, from sitting around the airport with your kids or picnicking with your BFFs at your local festival. 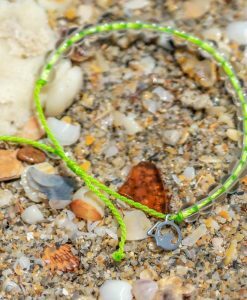 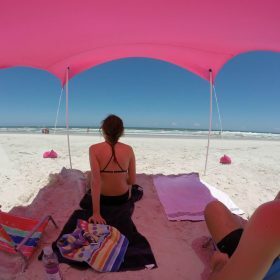 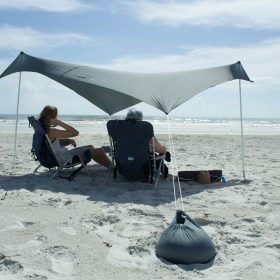 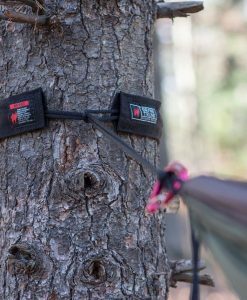 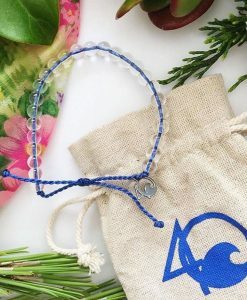 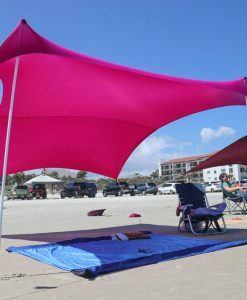 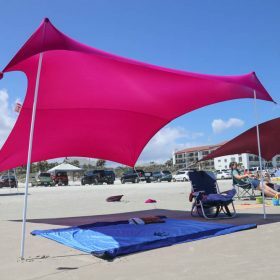 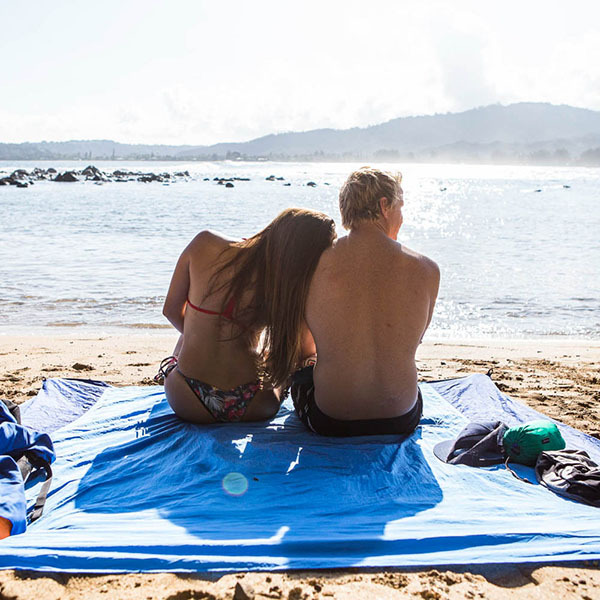 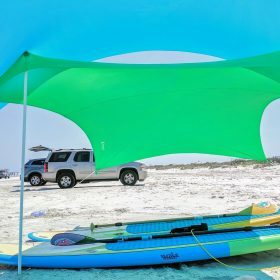 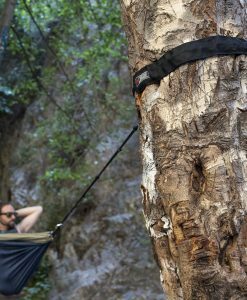 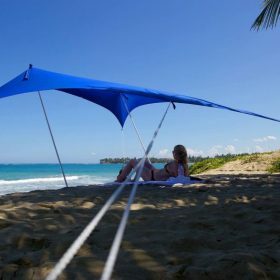 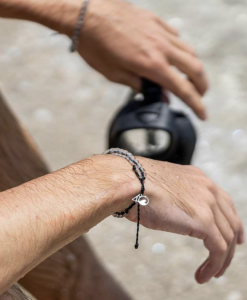 The patented sand pocket design helps fight beach winds, keeping your blanket in-place, while the added stake loops are great for use on firm ground.